If you live in the City of Phoenix then we’re sure that from time to time you need to travel to Sedona. 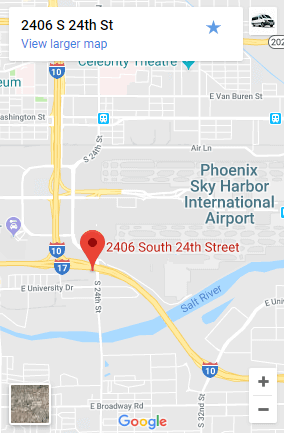 Also, Phoenix Sky Harbor International Airport is a place where people, after a long and arduous flight, want to go to home in Sedona, AZ. Sedona is one of the many places in Arizona where our shuttle services are functional, and customers are extremely satisfied with our services. Our shuttle is fast and responsive, and can easily cater to your needs. We know how tough it is to find great transportation from Phoenix to Sedona, and this is why we operate in Sedona. We are the best shuttle service provider because we are faster, more convenient and responsive to customer needs at any address and time of day. How long does it take to go from Phoenix, AZ to Sedona, AZ? From Phoenix to Sedona our shuttle service is functional normally takes 2 hours to get to Sedona versus three hours and thirty minutes to reach Sedona on a bus or another shared ride shuttle service in Arizona. How far is the drive? The total distance to be covered is 115 miles and our shuttle service is hence one of the fastest and most comfortable ways to reach the place. Our professional drivers are always on time which is ten minutes earlier to your home. If you need to be picked up from the airport then our drivers arrive 30 minutes after the plane has landed in domestic flights whereas 45 minutes for international flights. You will be taken straight from Phoenix to Sedona once our shuttle picks you up. We have a wide range of the types of vehicles that can pick you up. The vehicles typically include Lexus ES 300h, Chrysler 300c and Mercedes Sprinter. As you can notice, all the vehicles that offer shuttle service are not only luxury cars as well as efficient and full sized. If you require a spacious vehicle for let’s say four to 14 people then we can send a Mercedes Sprinter. But if you’re travelling in 1-3 people then you can certainly choose the Lexus or Chrysler. All our cars are relatively new and are serviced regularly. 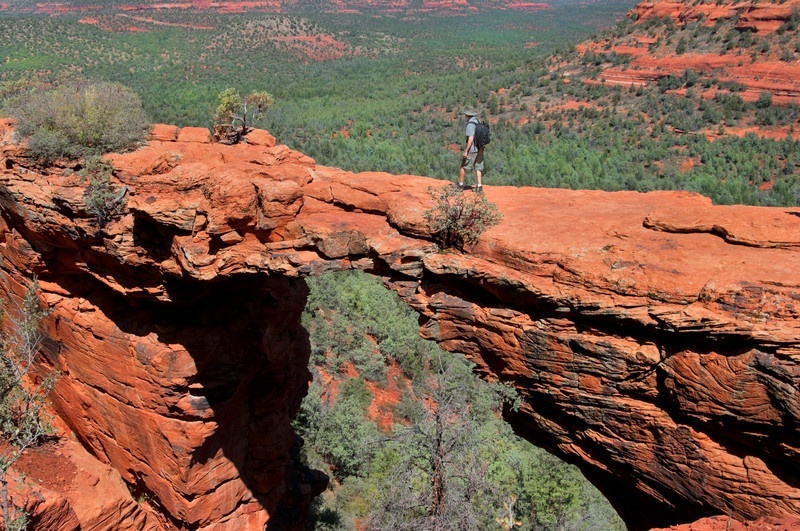 We pick up and drop off at any address in Arizona including Sedona. Our shuttle services are always on time to pick you up and drop you off. Recently, the trend of Uber and Lyft has come into play and apparently is quite popular among younger travelers. These service providers often cancel at the last moment which is a big problem. The apps they use don't tell the drivers where they are going until they arrive at your home. This is why so many of them cancel last minute, because they don't want to do a long trip or drive all the way back for free. Often they will cancel 2-3 times before you get a driver to actually take you to Sedona. Taxis often have drunk people in them, which means throw up, urine, other odors and bodily fluids in the seats. Plus you just don't know who you are going to get. Uber and Lyft never interview drivers. Taxi drivers often don't even speak English. Reliability is definitely an issue with other companies since driver may not be available everywhere and all the time. Very few drivers work the early morning and cities outside the greater Phoenix area. Rides back from Sedona are nearly impossible to find a driver. Our Phoenix to Sedona shuttle service is the best in Arizona and we believe that you are obviously looking for a shuttle service that lacks the hassle and is actually on time. WE ARE YOUR BEST ANSWER!